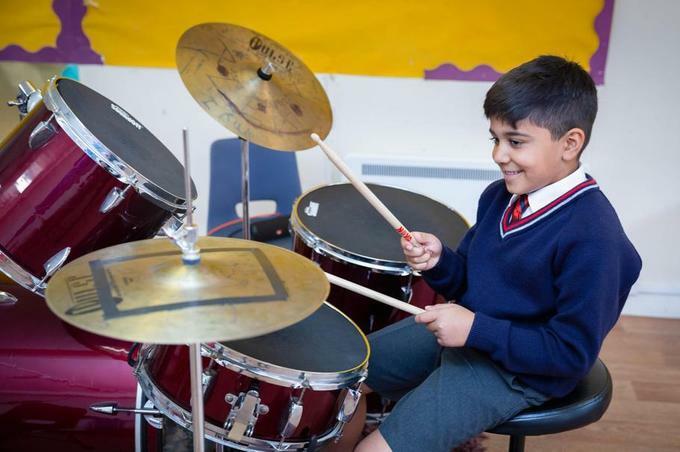 Children at St Joseph's participate in curriculum music lessons from EYFS to Year 6, which are taught by a qualified music teacher. In EYFS and Key Stage 1, music teaching follows the Kodaly principles of learning about music through singing and movement. This provides children with the musical skills to develop their singing voices and learn to play different musical instruments. 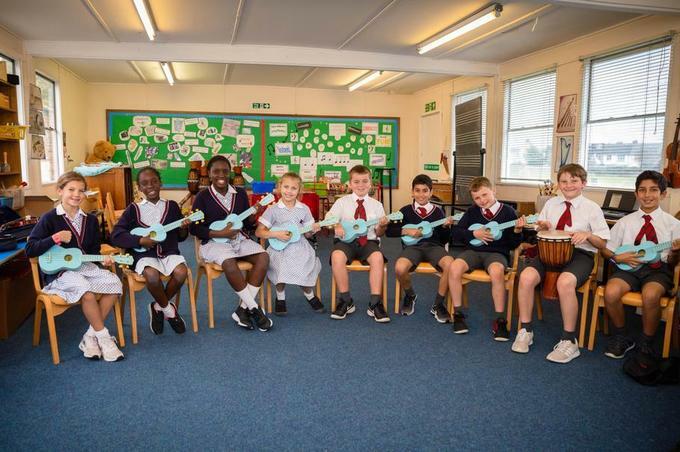 In KS2, children have whole class instrumental lessons in recorder, djembe drumming, percussion and ukulele, in addition to their curriculum lessons. The school has an orchestra, which enables children in KS2 to experience playing as part of an ensemble. There are also extra-curricular recorder groups. Children can audition for the school Chamber Choir, which performs regularly at local events and festivals. Individual instrumental lessons are available in piano, violin, drumming, recorder and guitar.